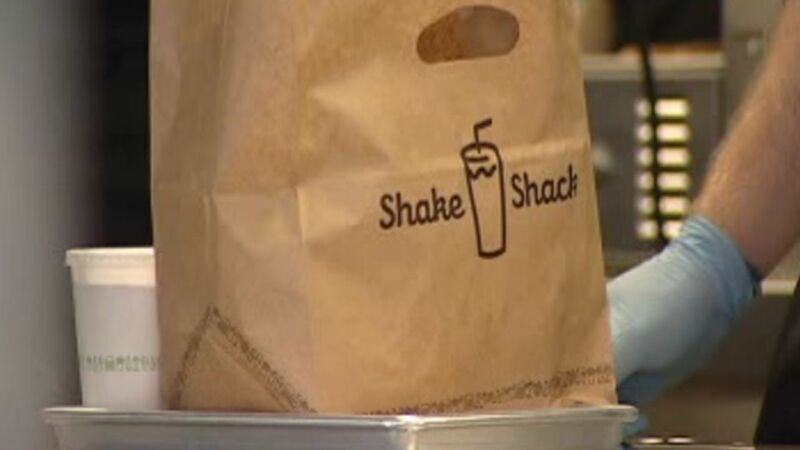 NEW YORK (WABC) -- Shake Shack is going to make mouths water to mark the opening of its 100th restaurant at the Boston Seaport on Tuesday, August 16. Shake Shack is giving away 100 burgers to the first 100 guests at each location across the globe. The first 100 customers will receive one free ShackBurger or a burger of equal or lesser value. The giveaway will start promptly at 10:30 a.m. Unfortunately, Shake Shacks located in stadiums are not a part of the promotion. The first Shake Shack opened in Madison Square Park, New York City back in 2004. Since then it has expanded throughout Manhattan, Brooklyn and even Citi Field.